Quality equipment from reputable manufacturers. Our service doesn’t stop after the sale. All the bits and pieces that keep up production. Barnco is a family-owned business with over 40 years of experience in supplying quality products to the food processing industry. 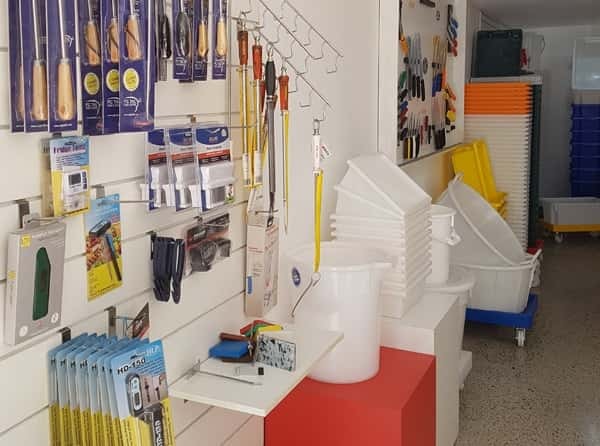 Since its humble beginnings, Barnco has established a name for introducing equipment renowned for quality, reliability, and long-term cost-effectiveness to the Australian market. 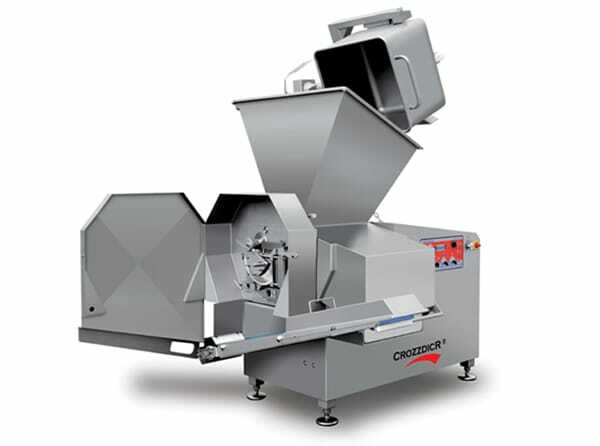 We sell food processing machinery and equipment that is suited to small and medium processors and butchers. 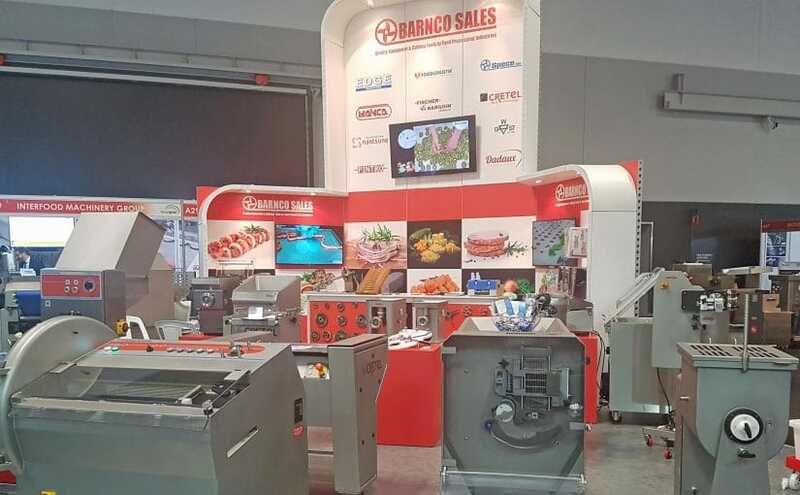 This includes meat mincers (plus plates & knives), slicers, dicers, vacuum packers, sausage fillers, knives, handling equipment (tubs, trolleys, shovels), and more. 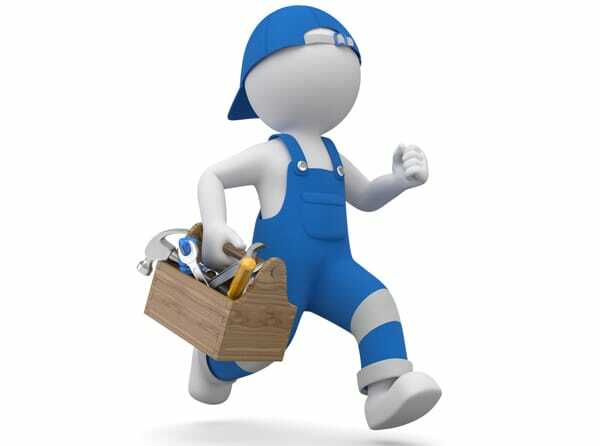 We also repair machinery and provide a sharpening service.